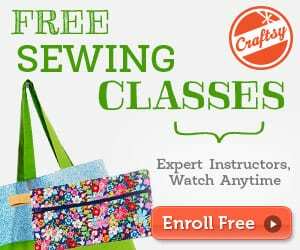 Make a wine bottle gift bag from a pair of pre-loved jeans. 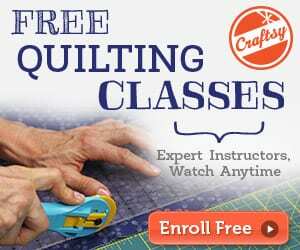 It will probably be the easiest and quickest project you will ever make. A button up tab becomes a feature of the wine bottle bag. 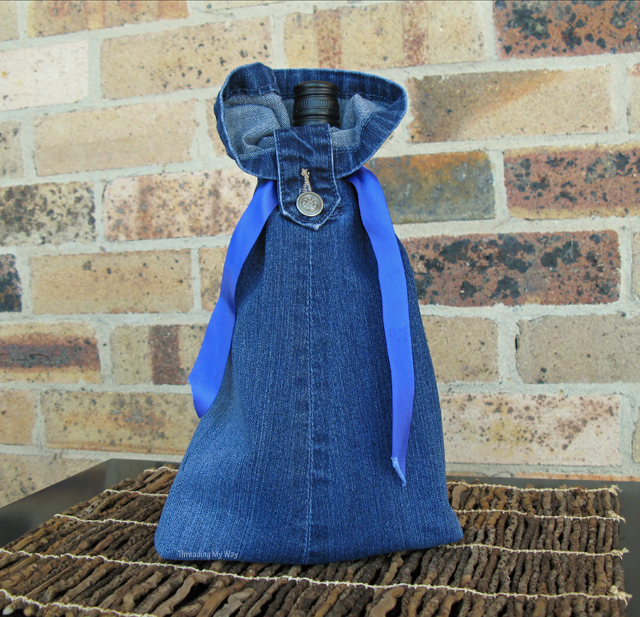 Find the Denim Wine Bottle Gift Bag here.